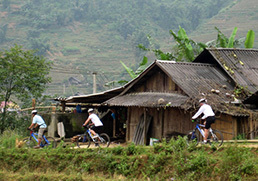 We arrange bicycle trips from 1 day up to 5 day trips. These are led by a local English speaking guide. On all the trips, your luggage will be transported by our supply vehicles or jeep. We provide high quality mountain bikes for all our trips. 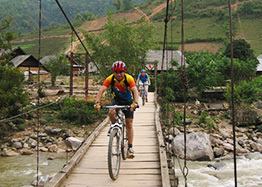 It is also possible to combine bicycle trips with trekking, walking or market trips. 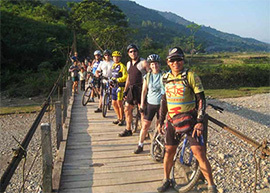 All bicycle trips are carried out on a one to one basis, of you and your guide.